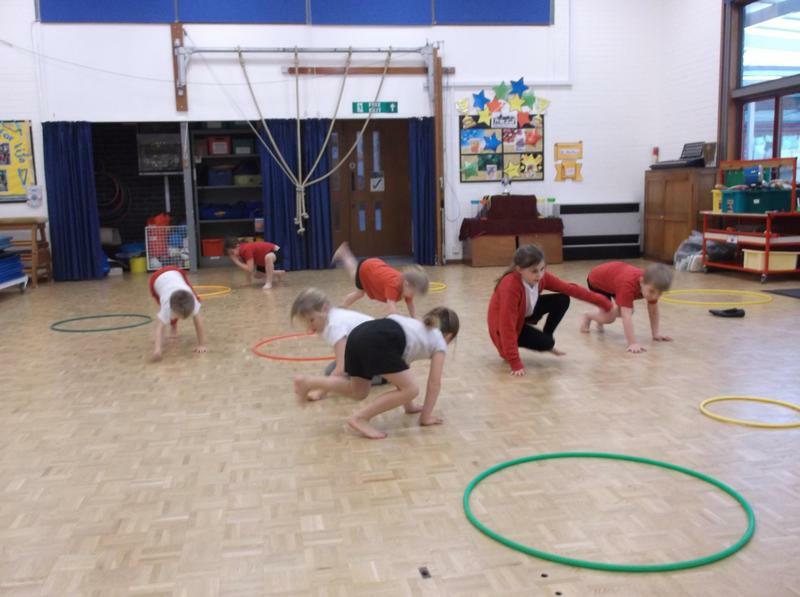 Some of our Young Leaders started a Multiskills Club for our KS1 pupils at lunchtime today. 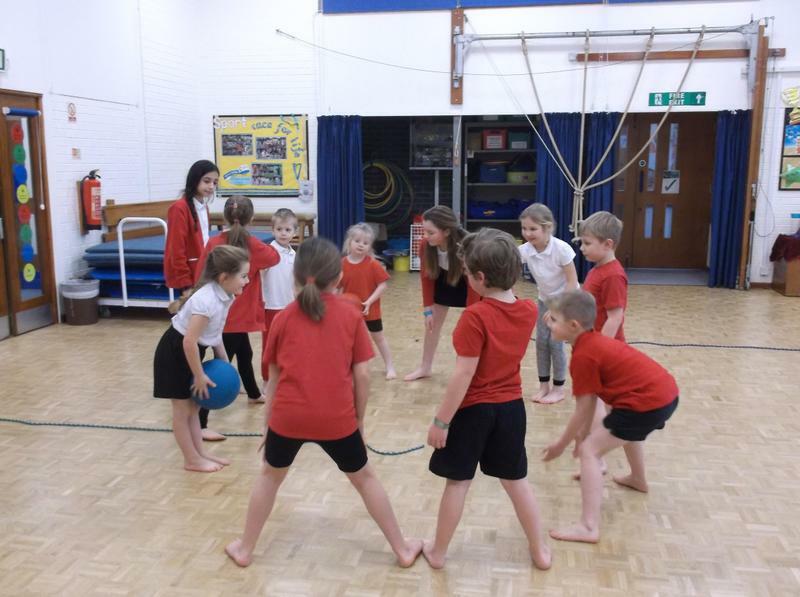 Our KS1 pupils practiced their physical skills and our Year 6 pupils had an opportunity to develop their leadership skills. We are so proud of all of our young leaders at the moment. 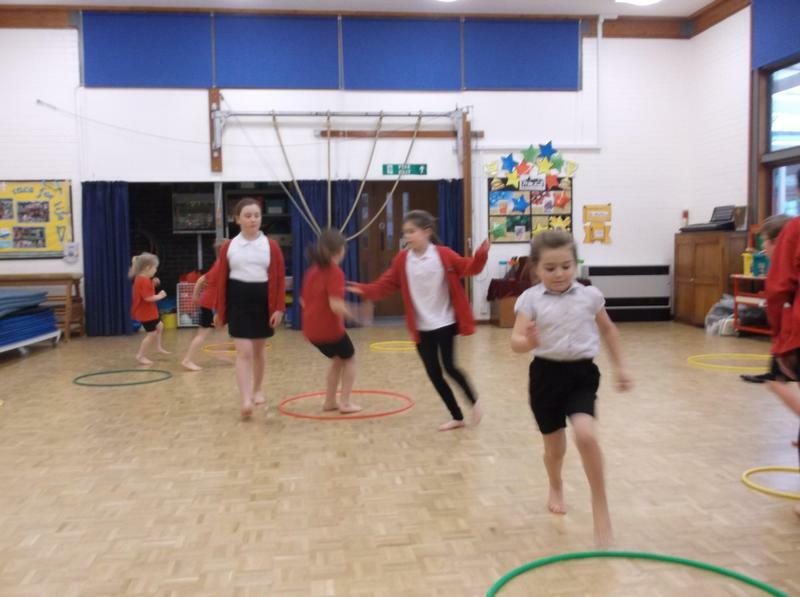 They are doing a great job in all sorts of ways in our school. Thank you.